Campaigns to reduce plastic bag use are gaining impetus in Victoria. This seminar provides an opportunity to from learn the UK experience. The research provides insights to behaviour change that will be useful for policy makers, program designers and advocacy groups. 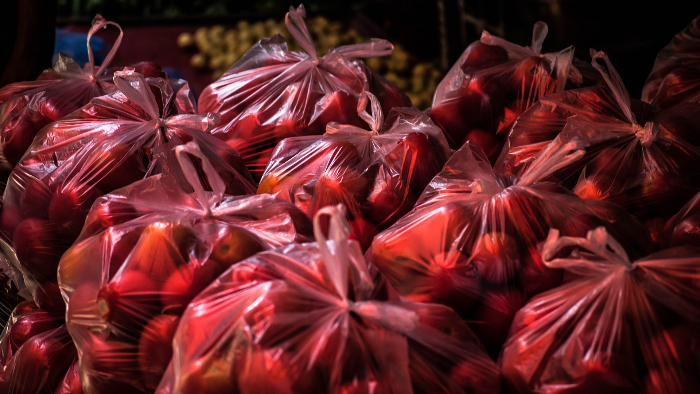 This presentation reports on the main findings of an ESRC-funded project that aimed to examine the behavioural and attitudinal effects of English plastic bag charge that was introduced in October 2015. The project consisted of a longitudinal, mixed-methods programme of work, including a longitudinal survey, a diary-interview study, and supermarket observations. For all three elements data were collected in England before and after the introduction of the charge, and at the same times in Wales and/or Scotland who served as comparators. The study found that the charge was highly effective at reducing plastic bag use. People found it easy to change their practices to adapt to the charge. The study further found that people not only became supportive of a plastic bag charge after it was introduced, they also became more supportive of other charges to reduce waste. In particular, those who changed their optinion about the plastic bag charge also changed their opinion about other charges. 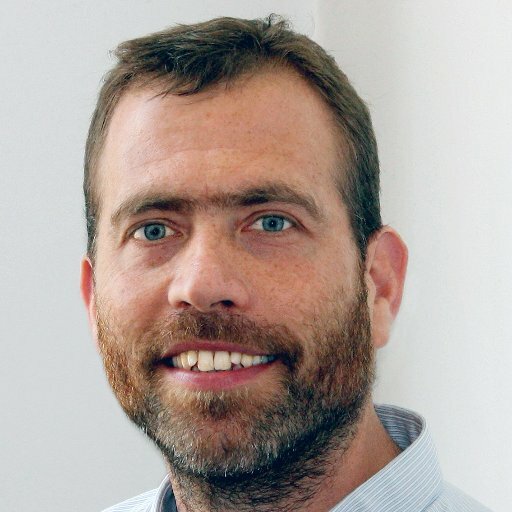 Wouter Poortinga is Professor of Environmental Psychology at the Welsh School of Architecture and the School of Psychology, Cardiff University. His researcher interests are in psychological and social dimensions of climate change and energy issues, sustainable behaviours and lifestyles, and human-environment interactions. Wouter currently leads a project on behavioural and attitudinal impacts of the English plastic bag charge, examines the health impacts of energy-efficiency improvements, and contributes to two projects on European perceptions of climate change.